In today’s article we find out how dog sizes are related to dog health. And help you choose the right size dog to suit your family and lifestyle. With the most extraordinary range of available dog sizes, the domestic dog must be one of the most diverse species on the planet. From the tiniest teacup dog, to dogs the size of a small pony – the choice is yours. Most dogs of course fall somewhere in between these two extremes. But all dogs, large or small, share a great deal in common with their ancestral relative, the grey wolf. They have the same genes, the same DNA, and all can (physical practicalities aside) successfully interbreed. So, how has the diversity of scale that we have created affected our dogs? 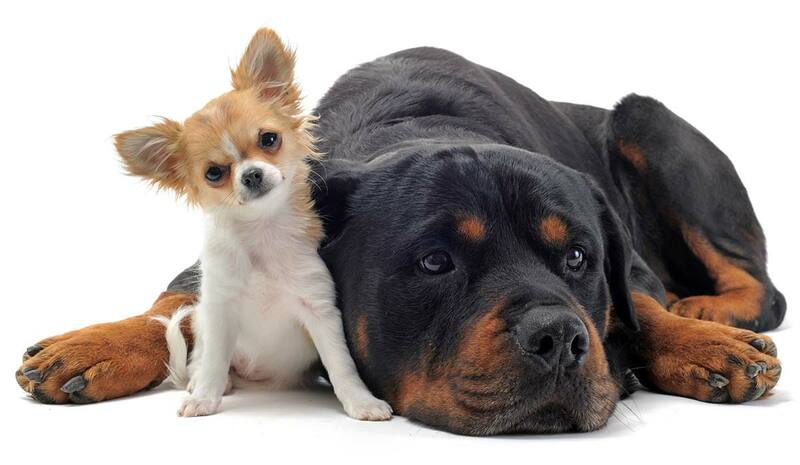 Does size actually matter when it comes to choosing a dog breed? And is living with a very big dog or a very tiny one, that much different from living with a medium sized dog? 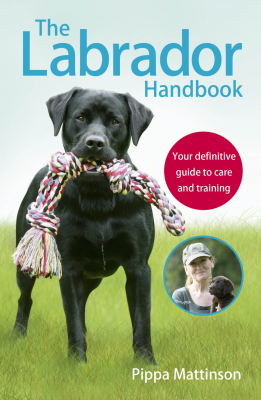 If you are tempted to purchase a dog that falls at one end of the size spectrum or the other, it’s important to be aware of the practical issues involved in caring for very large or very small dogs. What is is like to own a giant dog? We all know that larger dogs take up more space. But what is it actually like to own a really big dog? 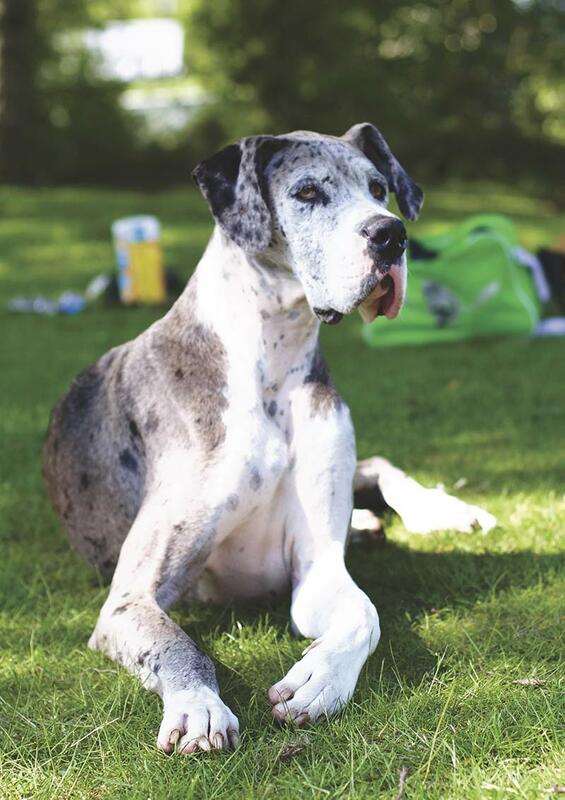 The Great Dane is one of our best known giant breeds. As an adult he may top the scales at over 150lbs. This poses some practical problems for the families he lives with. It means that he needs a seriously large and deeply padded bed to sleep on. This won’t be cheap and will take up quite a lot of space in your house. If you like the idea of buddying up and bed sharing with your dog, think again, especially if you have children. Sleeping with a ten stone dog can be dangerous. All young dogs are boisterous, and it takes time to teach them basic manners and good behaviour. In the meantime, they need restraining. [wp_ad_camp_2]This can be a practical problem for a slight person with a very large dog. Giant dogs are not cheap to run. Veterinary care is expensive. They eat a lot more than other dogs and need high quality food to keep them in good health. They also need a massive amount of socialisation in order to ensure that all that power and strength is safe around people. These then are some of the practical issues. Of even more concern are the health issues that affect giant dogs. We’ll look at those in a moment. Living with a very small dog has its own practical challenges. Especially during puppyhood. 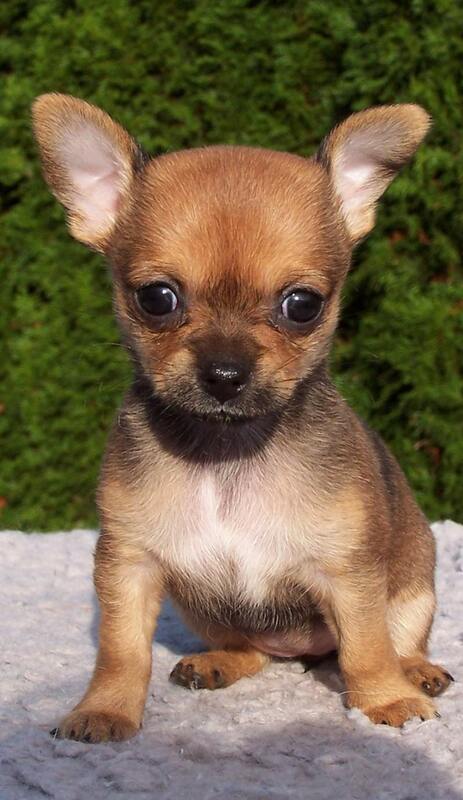 Chihuahuas and other little dogs are easily stepped on and injured. 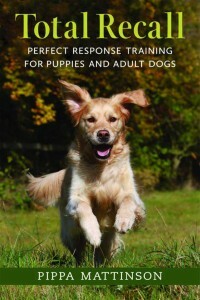 They may also be vulnerable to attacks by other dogs if exercised in public places. Sadly, not everyone is as responsible about socialising and controlling their dog as you are. Tiny puppies are sometimes mistaken for prey by cats, with obviously disastrous consequences. And the natural inclination of owners to protect and shelter their tiny pets means that very small dogs are sometimes inadequately socialised as puppies. This can lead to nervousness and aggression later in life. So, now let’s talk about health. Does being a giant or a midget of the dog world make any difference to your health, or longevity? 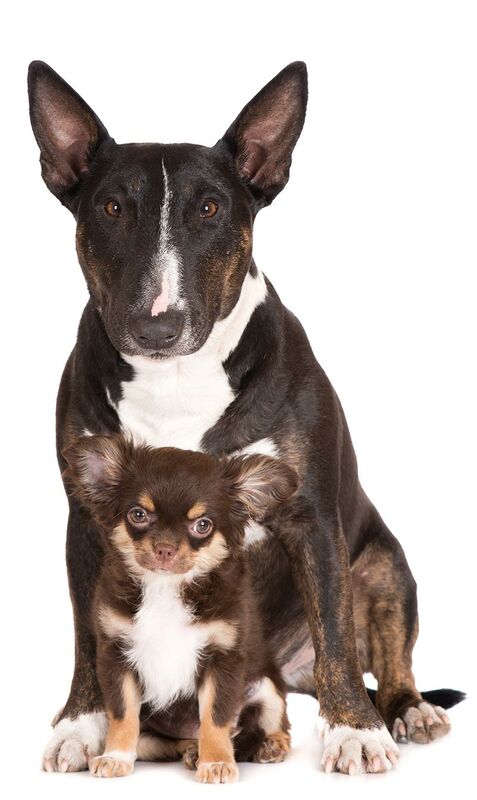 In broad terms, we can generalise and say that smaller dogs live longer than larger dogs. This in itself is quite the reverse of what we find if we compare one species with another species. Normally, larger species of animal live longer than smaller species of animal. Your pony is likely to outlive your hamster for example. This may be to do with the more efficient metabolism of the larger animals. In humans for example, gigantism is associated with a shorter lifespan, just as it is in dogs. 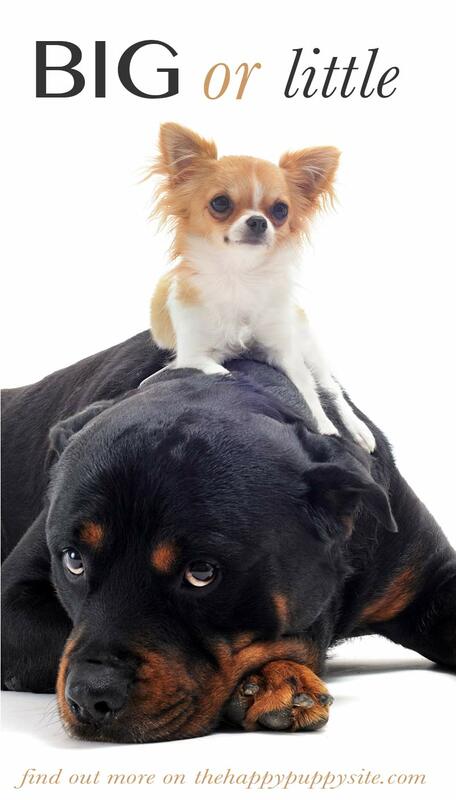 In dogs the benefits of being smaller rather than larger are significant. Up to a point. 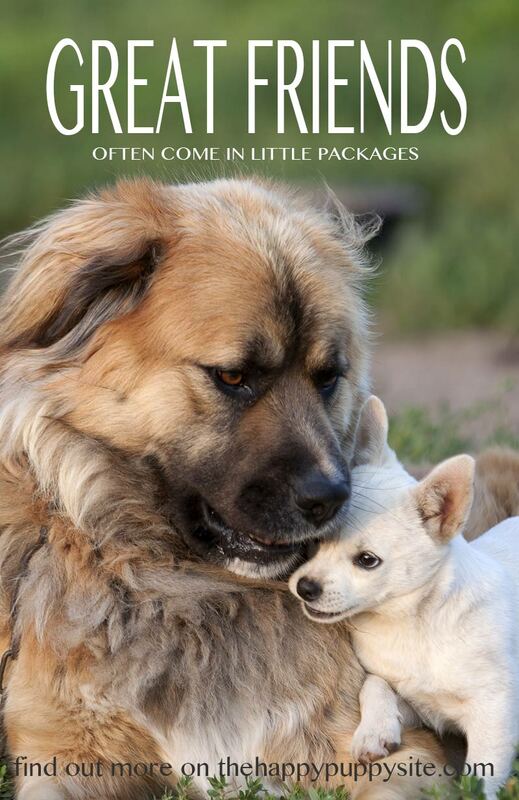 Smaller dogs, on average, live longer than larger ones. So for example a toy poodle, might live several years longer than a standard poodle, or a Labrador. Of course, many of our larger breeds live a good ten to twelve years or so. And most people would think this is a reasonable compromise if they want a largish dog. But what about when we go beyond Labrador or Golden Retriever size. What happens when we get bigger still. Well the news is not good I’m afraid. 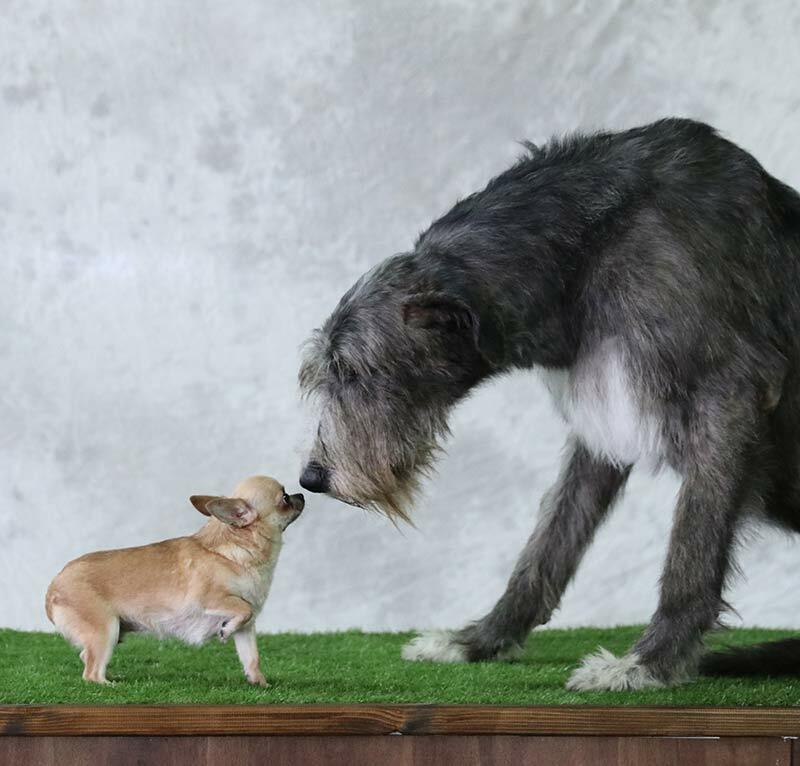 This little chihuahua is likely to have a longer life than his lovely wolfhound friend. Really big dogs, like Great Danes, have a significantly reduced lifespans. Your average Dane puppy might expect to live just six or seven years (source). But Danes they are not the only very large dogs whose lifespan is reduced. In the Kennel Club’s 2004 health survey the Dogue de Bordeaux had a shocking median age of death of 3 years and 10 months (source), Neopolitan Mastiff, and several other overly large breeds are similarly affected with unnecessarily shortened lives. I say unnecessarily because we don’t actually have to breed dogs of this size. You have probably heard of teacup dogs. These are the tiniest versions of our already very small toy breeds. A few breeders have taken the process of miniaturisation further than ever before and are producing dogs that will fit in the palm of your hand. But just how healthy are these ‘teacup dogs’? It turns out, not very healthy at all. There comes a point in the miniaturisation process when things start to fall apart. Not to mention the fact that these dogs are often a result of taking the runt or least healthy member of a litter and breeding from it. An ethically questionable practice at best. But it isn’t just teacup dogs which suffer from health issues, some of the breed standard sized dogs in the ‘toy dog’ group are still very small, and are susceptible to a range of health issues as a result. When it comes picking a healthy dog, small (10 to 20lbs in weight) is okay, but tiny is not such a great idea. Many of our sporting or gun dog breeds are fairly large in size. These are often breeds with excellent temperaments, robust enough to cope with family life and the attentions of small children. On the downside, many gun dogs are also extremely boisterous and bitey as puppies and not a winning combination with children under five. Some of our working dog breeds are also great family dogs, and may also help anxious home owners feel safer. Large breeds can be very messy. When young they tend to be clumsy and may break delicate household items and chew your possessions. Many also have a lifelong tendency to shed a lot of hair. These larger breed dogs are often best suited to young active families where parents are not too house proud and where all the children are over five years old. They also need to live in a family where at least one adult is willing to participate in regular training sessions. Many medium sized dogs have longer life spans than the larger breeds and of course, they take up less space in car and home. Unfortunately, some of our medium sized dogs have been bred with serious health problems. These are our flat-faced or brachycephalic dogs, such as the Bulldog and the French Bulldog. Medium breeds are often the best solution for families with young children as they are less likely to knock toddlers flying or to be damaged by over enthusiastic hugging or rough play from kids. [wp_ad_camp_1]Owning a small dog doesn’t mean you can be a couch potato, they still need exercising each day. Many of our terrier breeds, for example, are small yet are quite capable of accompanying you on a long hike if they are fit and well. One issue to look out for among small breed dogs is spinal problems. But these can largely be avoided by choosing a breed of dog where the length of the dog’s legs is roughly equivalent to the distance between the front legs and the rear legs. Small dogs are extremely portable, and take up very little space in your home so they are ideal for small homes or apartments. Some small breeds are also among our longest lived breeds. So you are likely to have plenty of years in which to enjoy your pint sized companion. It seems, as is so often the case with animal breeding, that we mess with nature at our peril. We can often get away with changing the original wolf blueprint a little bit. In the case of reducing size, we may increase the longevity of some of our breeds. Up to a point. But this is certainly not the case when we make dogs bigger than nature intended. If you want to spend the maximum number of years possible with your new friend, choosing a puppy from some of the medium to small breeds, is the way to go. Provided of course, that you choose wisely and avoid other key areas of concern with regard to dog conformation. 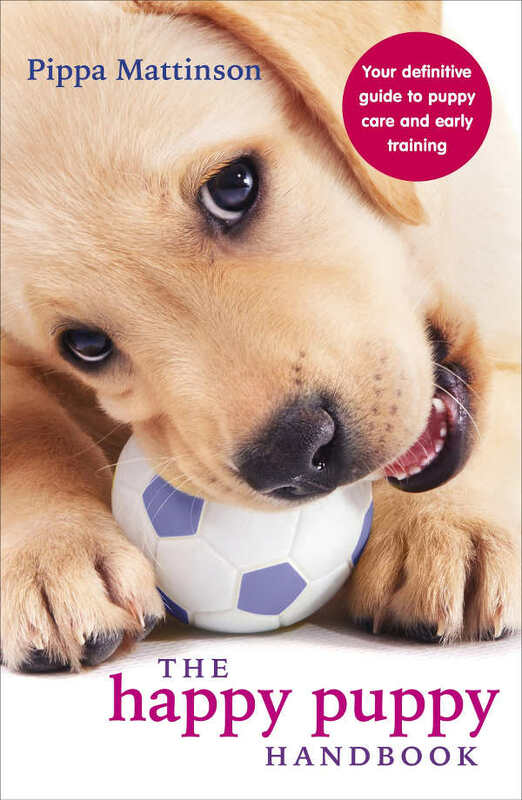 If you’ve got this far in the Puppy Search series, you may wonder if you’ll ever find a healthy puppy! But don’t despair. There are lots of breeds in reasonably good shape. In every sense of the word. Don’t miss the next post in the Puppy Search series, where Pippa neatly summarises those guidelines for you. 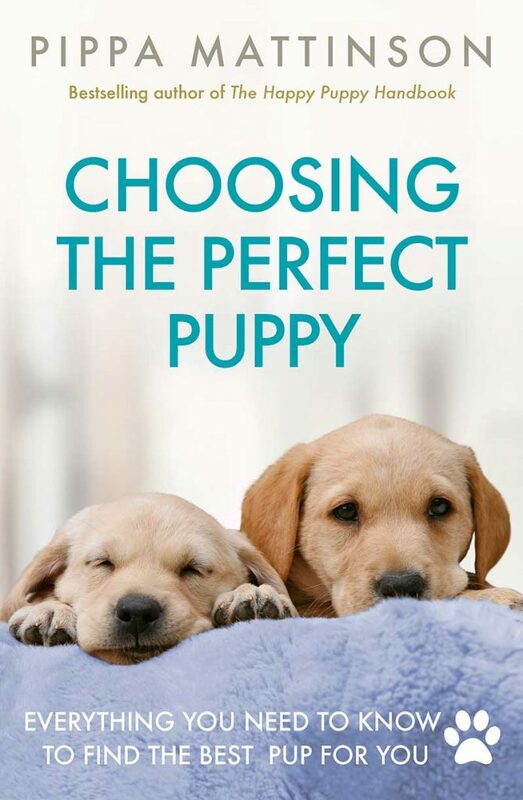 It’s called: 8 things to avoid when choosing a dog and it’s followed by a fascinating look at the differences between purebred and mixed breed dogs. As always, drop your comments into the box below, and let us know what you think!